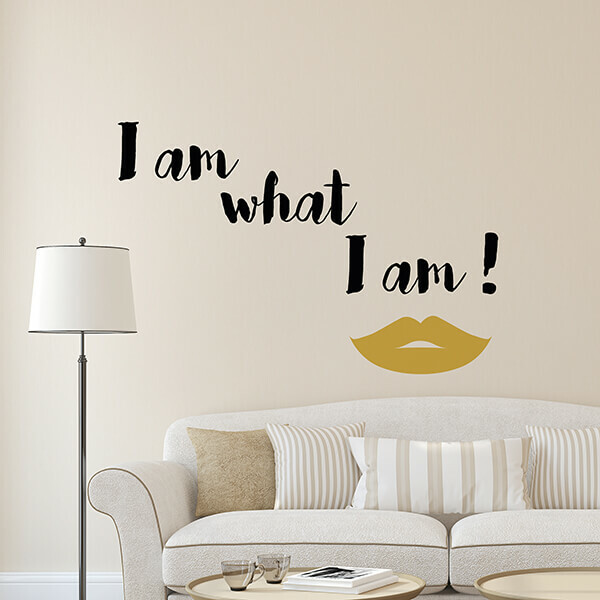 Fashion Words Up - Crearreda S.r.l. 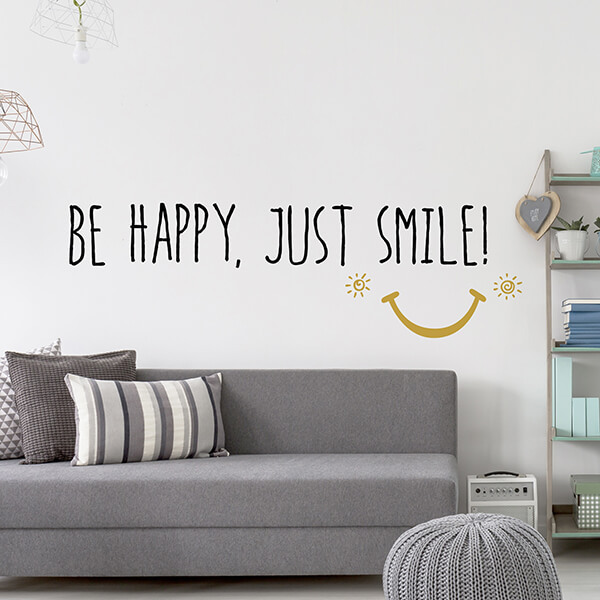 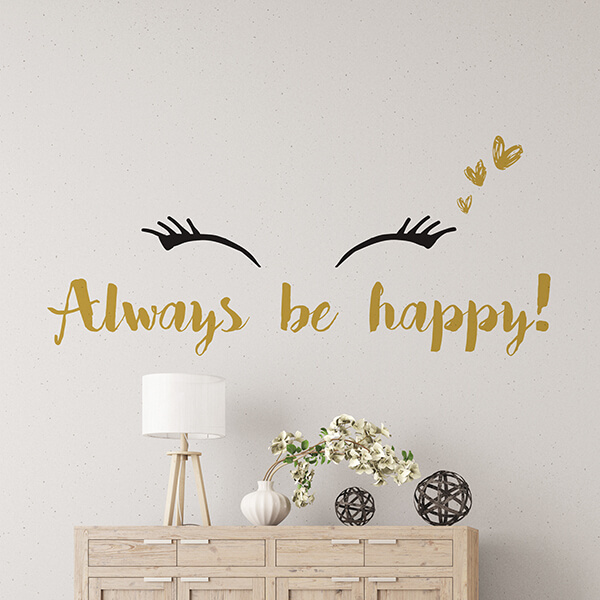 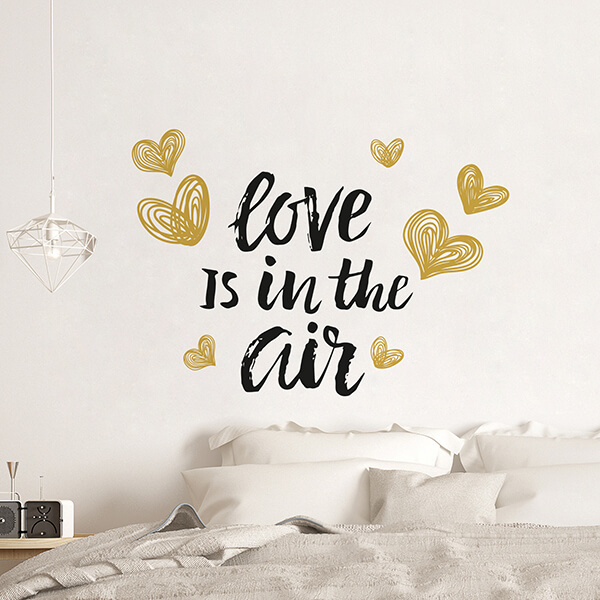 The Fashion Words Up, positive messages with funny graphic elements, are made of precious gold ink printed inserts. 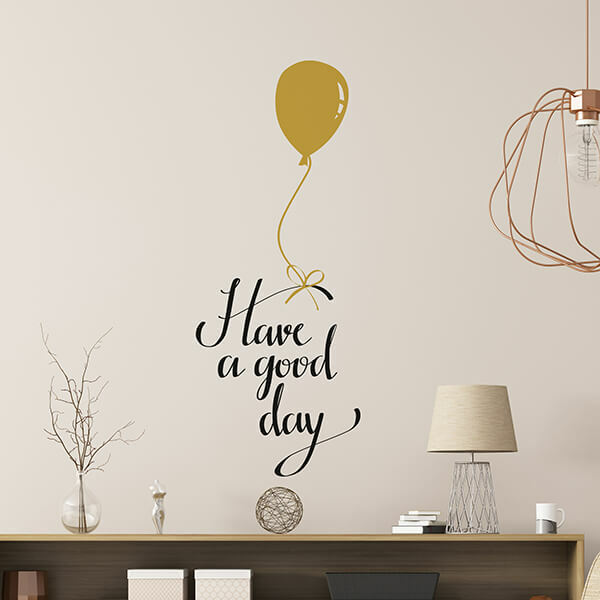 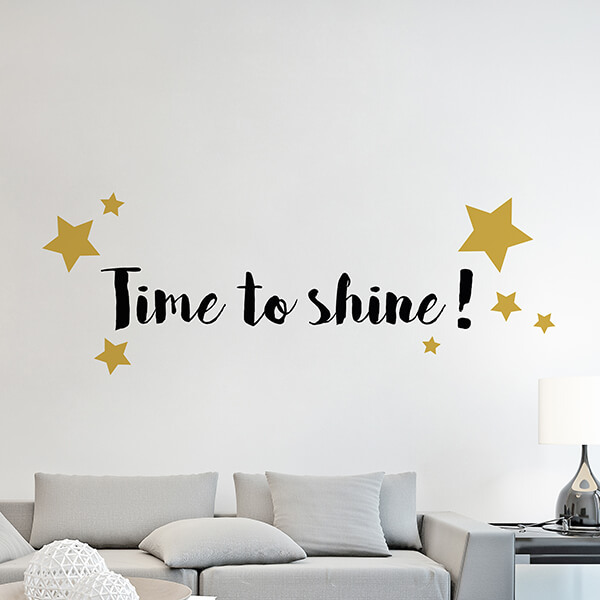 All the messages are in English, easy to apply like the classical decals: stick them off from the backing sheet and apply them on any smooth clean surface.